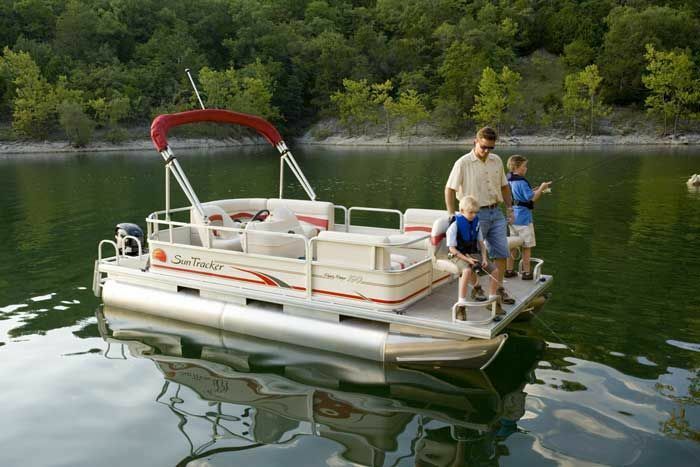 Broad Ripple Boat Company and outfitters offers guided pontoon rentals on the scenic white river in northern Indianapolis near the Broad Ripple area for up to ten guest. Pack a cooler and bring your fiends out for a great time touring the beautiful White River in and around Broad Ripple, Indiana. You won't be disappointed. Call today for availabilty and pricing. .
Two Hour tours and longer available. Copyright 2017 Broad Ripple Boat Co.